This is fun. It’s nothing more than a monster movie, but it’s a really well done monster movie. 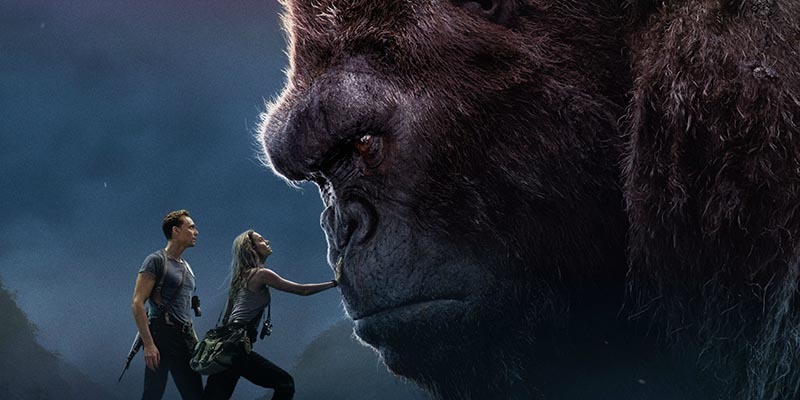 There’s a giant gorilla, really creepy dinosaur like creatures, wild natives, and lots of explosions. The special effects are good, the characters are interesting and the plot holds your interest throughout its two hour running time. It’s a little graphic at times so if you have young kids or just aren’t into that type of thing, you might want to look elsewhere. I don’t expect that this will win any Academy Awards, but sometimes just being entertaining is enough. Kong: Skull Island delivers on that promise.